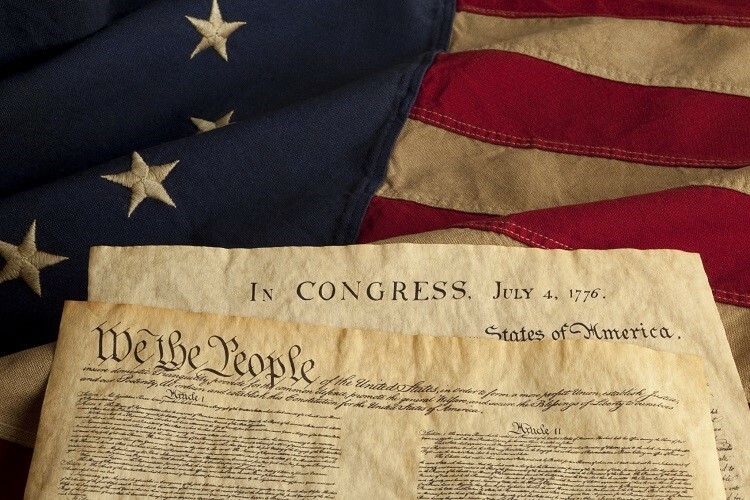 The University of Maine at Presque Isle will celebrate the 231st birthday of the signing of the U.S. Constitution by hosting a slate of activities between Monday, Sept. 17 and Monday, Sept. 24. This year’s Constitution Day events will include an observance at UMPI’s Democracy Wall and culminate with a book reading by former UMPI President Donald Zillman. On Sept. 17, UMPI will partner with WUPI 92.1 FM to broadcast the Constitution Day radio project created last year. The short radio piece—which involves students, faculty, staff, and community members reading small sections of the preamble to the U.S. Constitution and sharing what the Constitution means to them—will be played on the air several times throughout the day. During the week, UMPI’s Democracy Wall will focus on a question related to the Constitution. Campus and community members will have the opportunity to engage in the written discussion and add their thoughts to the wall. Free pocket-sized printed copies of the U.S. Constitution will be available for distribution. In addition, there will be a Constitution-themed display available for viewing in the Center for Innovative Learning. As a finale to Constitution Day activities, former UMPI President Donald Zillman will visit campus to deliver a book reading and Constitution-focused presentation on Monday, Sept. 24, at 2 p.m. in the Campus Center. Zillman, the Edward Godfrey Professor of Law at the University of Maine Law School, will read from Living the World War, a two-volume study of the American experience in World War I. The books draw on reporting from the New York Times and daily debates in the U.S. Congress to show how events unfolded from the perspective of those who lived through them. During the presentation, Zillman will discuss connections between the war and the U.S. Constitution. This event is free and open to the public. 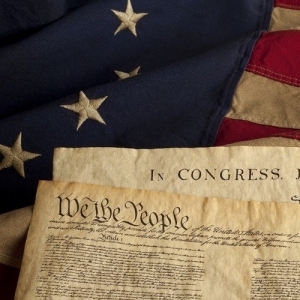 Constitution Day activities are free and the public is invited to attend. For more information, call 768-9452 or email gshaw@maine.edu.